Let me start by saying that this looked even better on the nail than it did in the bottle. And since it looked amazing in the bottle you can imagine my joy when I applied it. 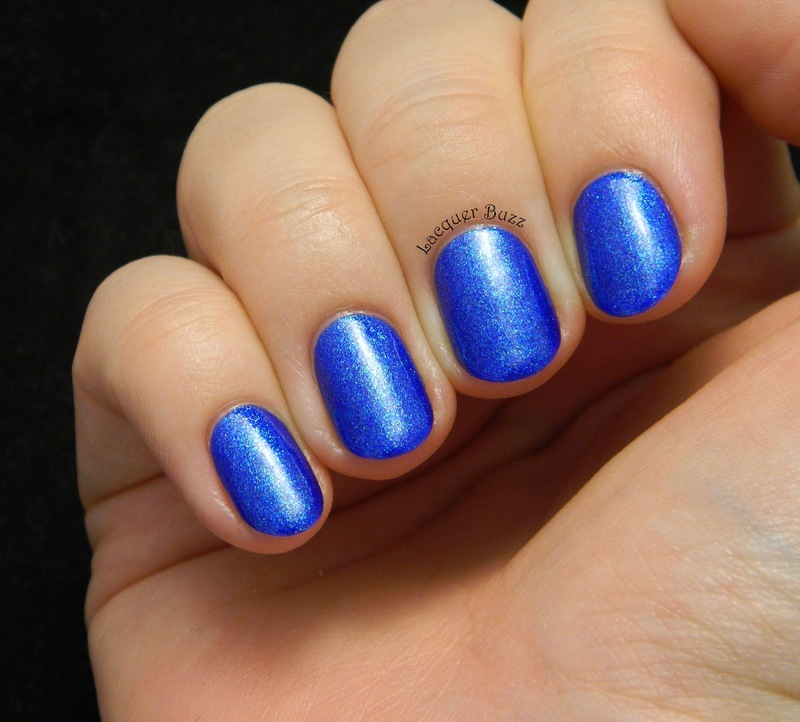 It consists of a blue jelly base that is packed with blue and turquoise shimmer. The turquoise isn't very evident in the pictures but you can get an idea if you look really closely. I expected this to be sheer but it was surprisingly opaque. It also had a thicker consistency so two coats were more than enough. I added a coat of Seche Vite to make it nice and shiny and wore it by itself because it was perfect just like that. Here's a direct light shot to show you just how sparkly this is. Blue By You is the perfect shade for me. 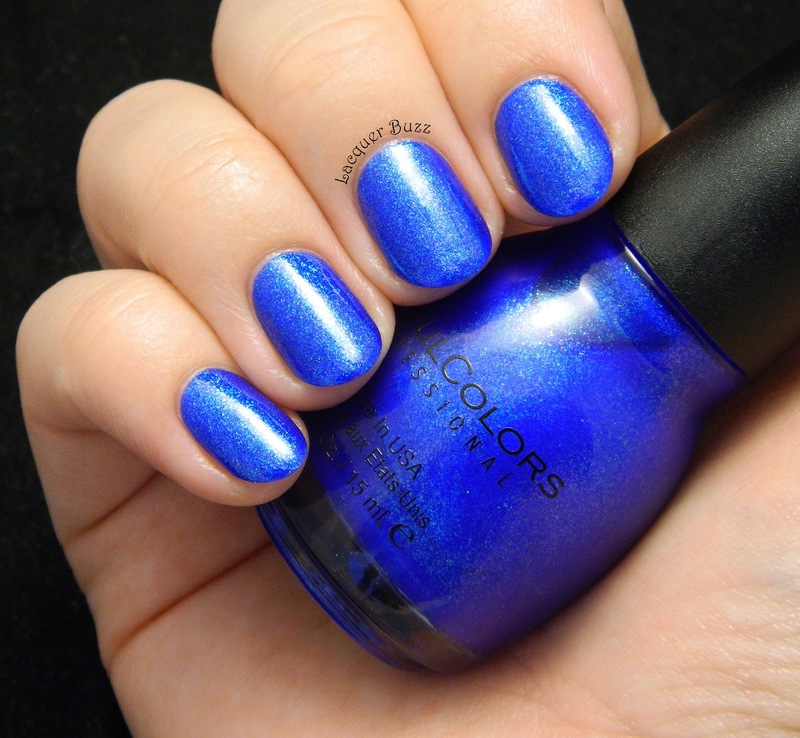 It's the type of polish I would wear all the time and never get tired of. Sinful Colors really did a great job on this one. And Kinga was very smart to pick it up. I hope she likes it just as much when she tries it. Don't forget that you can check out some other Monday Blues by clicking the links below! That's a gorgeous blue for sure! Lovely! The blue is so intense. Awesome to see and hear that it looks even better on the nails. 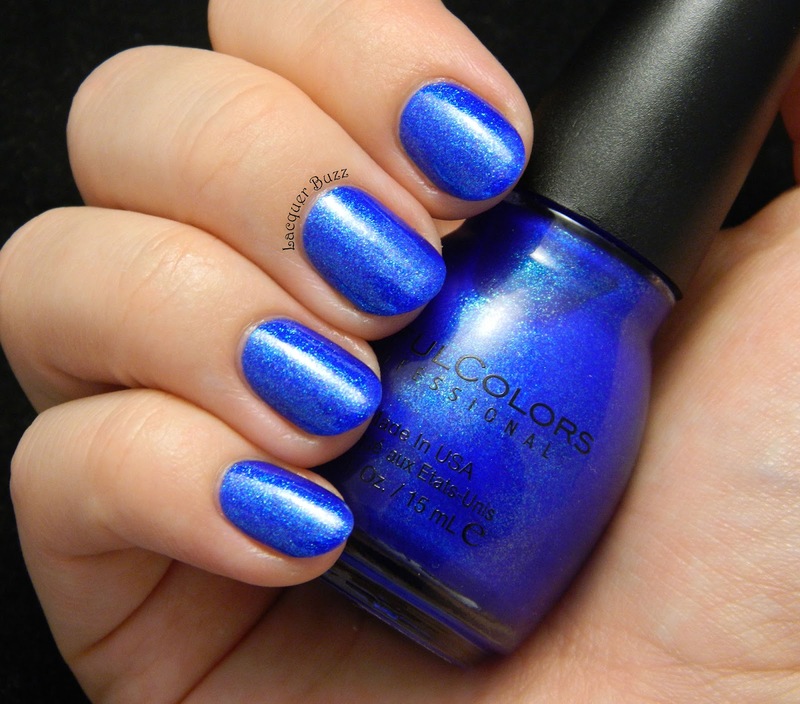 This is one of my favourite Sinful Colours! I love it!